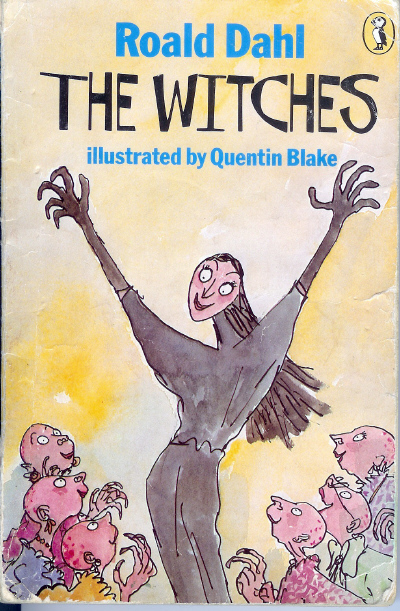 After night 7’s toll on my mental health, I definitely needed a breezy watch and caught the film adaptation of Roald Dahl’s The Witches on cable. It’s hard to believe this movie was released in 1990 (I’m old) and for a kids movie, The Witches features some pretty dark stuff: kidnapping, exterminating children, snakes, potions, and of course, witches! I’m a huge fan of Anjelica Huston as the Grand High Witch and the puppetry and brilliant make-up in this classic movie are just another reason why too much CGI today makes me sad. Oh, Roald Dahl, you evil genius, you!